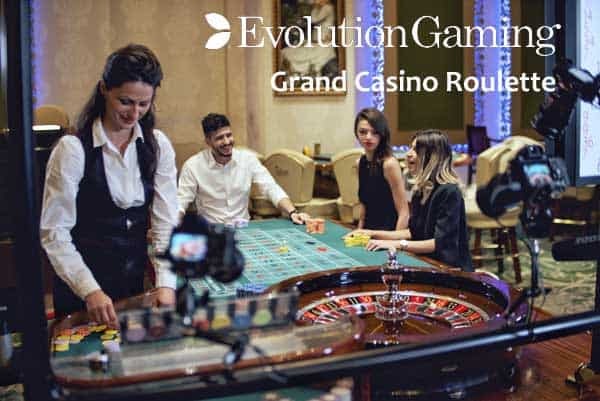 Following its announcement in May 2017, Evolution Gaming has opened a live streamed roulette table from the Grand Casino in Bucharest. 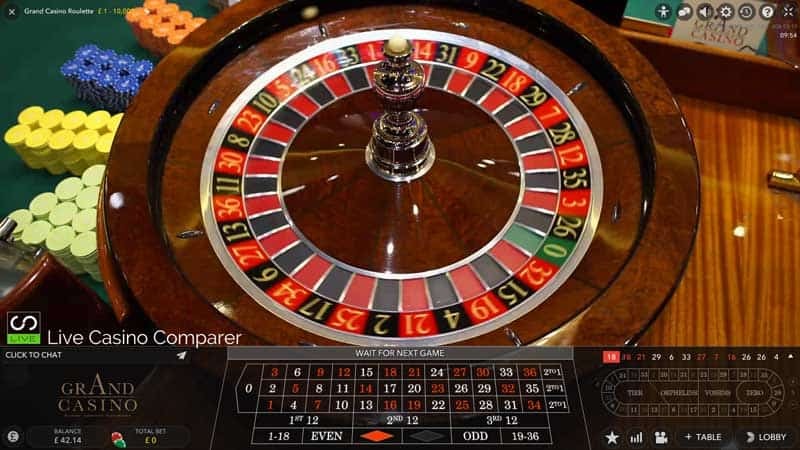 Known as Grand Casino Dual Play Roulette, the table is open 24 x 7 and is streamed live from the gaming floor of the Grand Casino. 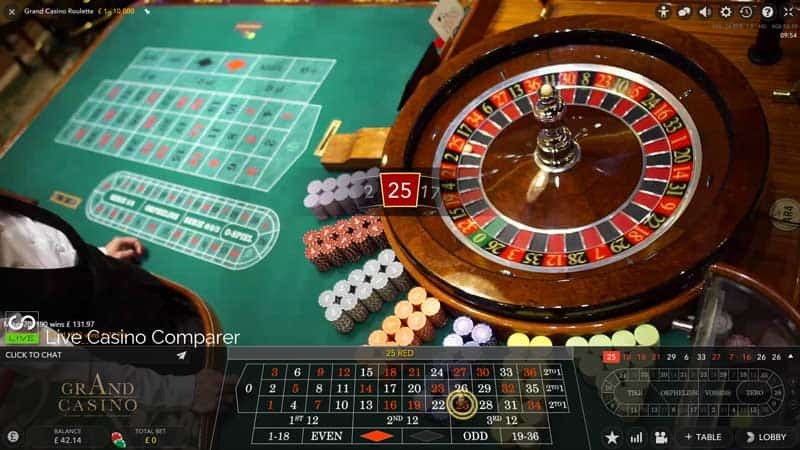 Unibet is one of the first live casinos to take the game. 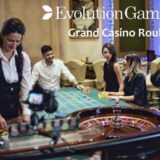 I’ve had a quick play at the table and I must say I’m impressed. 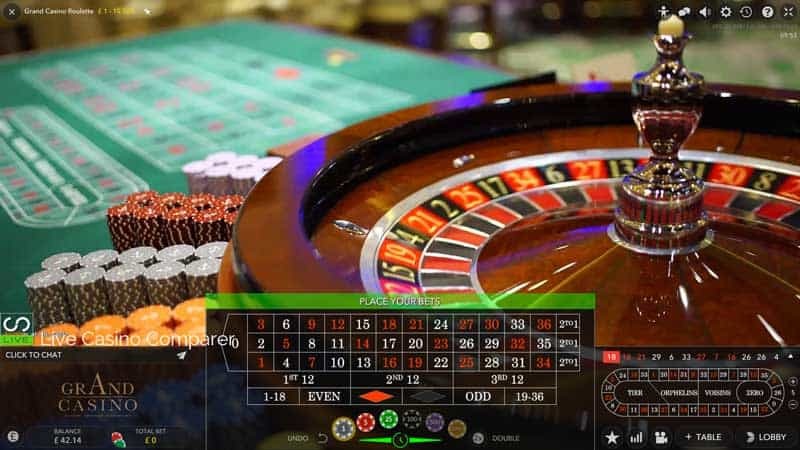 What I liked most about this particular installation of Dual Play Roulette is the quality of the broadcasting and the pictures. 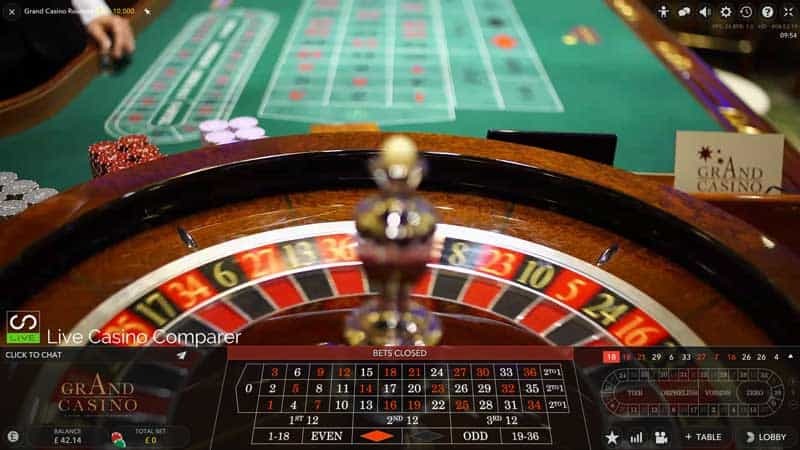 The table is in a bright room, unlike the Dragonara or Hippodrome tables, where the casino is low lit and therefore much darker. Personally, I prefer casinos to be bright and airy, like the Encore Casino in Las Vegas, which is my casino of choice when visiting there.